Our NEW Vinyl Covered Positioning device provides excellent stability during ultrasound positioning. 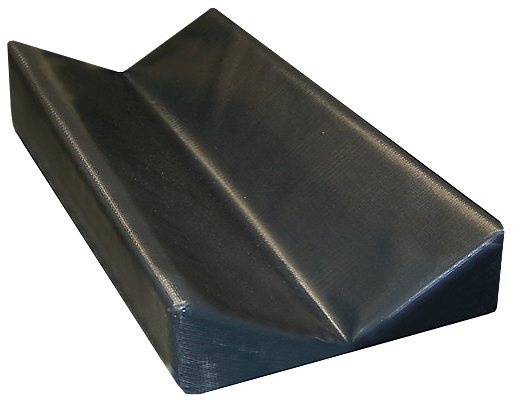 This reusable positioner is manufactured from a firm high density urethane foam and is covered in heavy gauge reinforced vinyl that is easy to clean. Seams are sewn & tear resistant. Radiolucent, however seams on the edge may show.